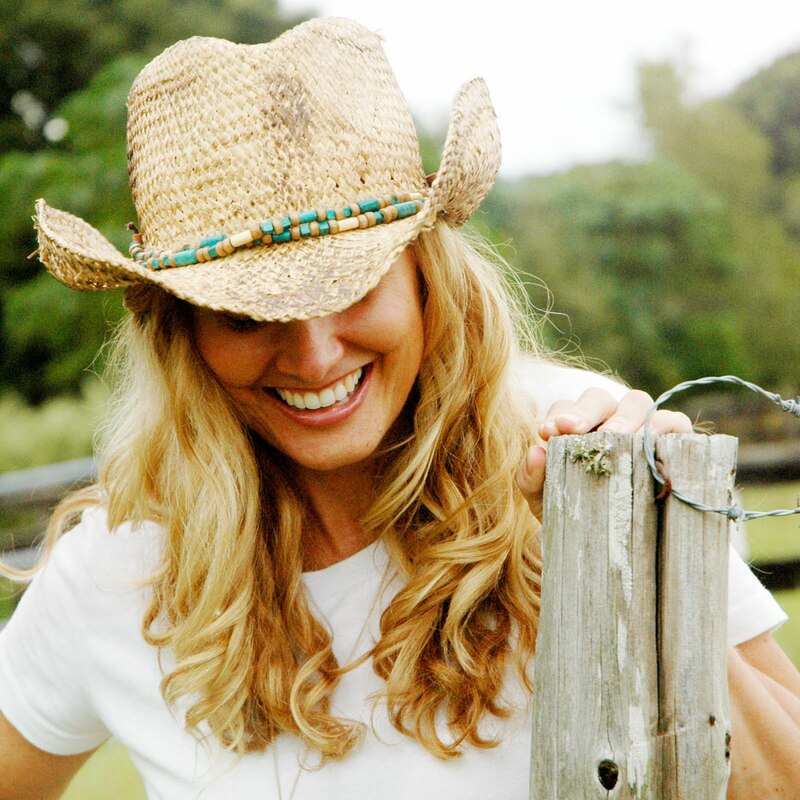 I've got a FUN SURPRISE for you today!! I've been asked to participate in a year-long BLOG HOP where I, along with 7 other fabulous designers, will be sharing a FREE monthly printable. 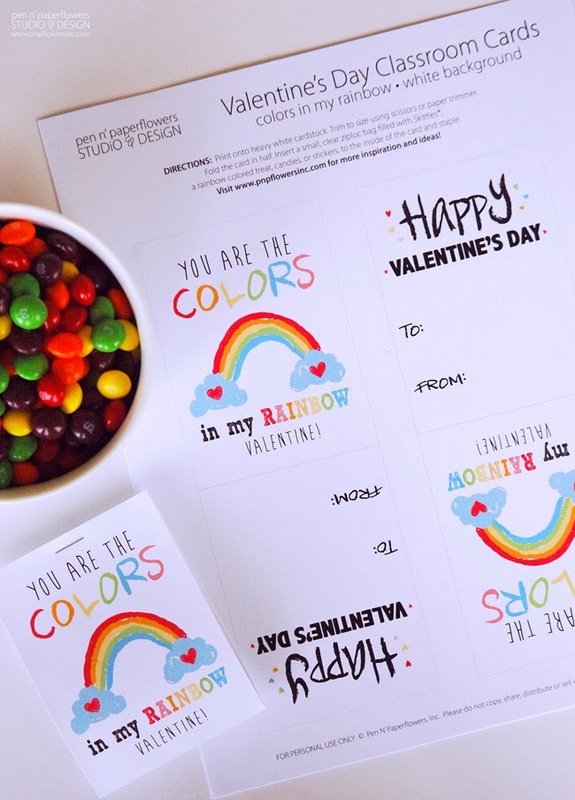 For the month of January, we each designed Classroom Valentine's printables and I went with these "You Are the Colors in my Rainbow" themed cards. 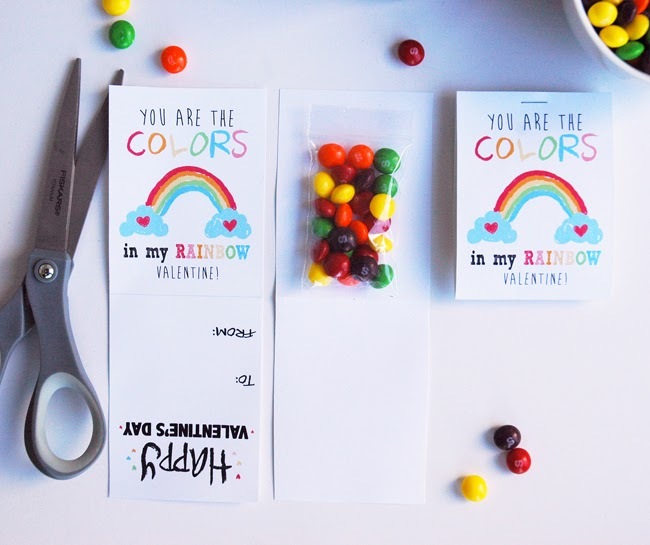 I think you'll LOVE how simple these are to put together! 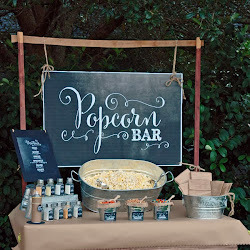 (plus, you have two styles to choose from: White Background or Chalkboard Background). 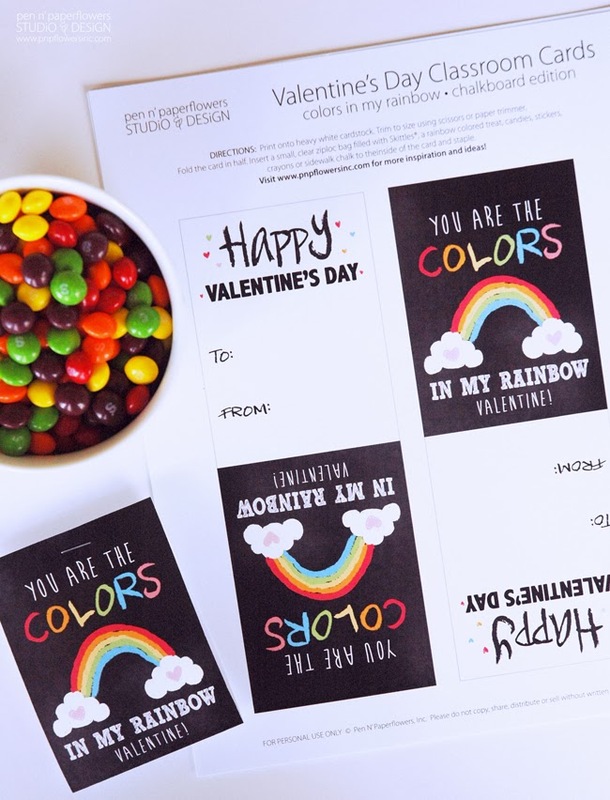 Simply print, trim with scissors, insert mini ziploc bag filled with Skittles® and staple together. Done! (It works best to have your little one sign the back before you assemble it). 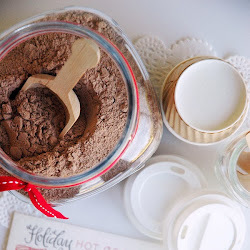 Check out the rest of the fun options you have to choose from created by the 7 other fabulously talented designers that make up our monthly blog hop group! Love the cute variety we all came up with! Links to these fun FREE downloads are listed below the collage of images! I'm wearing my oldest daughter's cute frog slippers right now trying to keep my toesies warm. It's been COLD here in Florida the last few days…low 30's - highs in the mid 50's. I'm NOT a fan of cold weather - it makes me really grumpy, people. 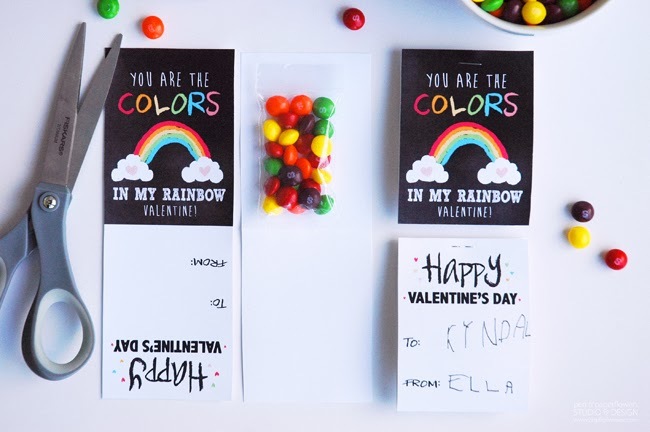 Another great use for this card... My daughter's school does not allow any edible Valentine's treats. But I was thinking this could be the perfect card to put on a little box of crayons, or one of those stacking colored pencils (the ones where you pop out one color and put it in the other end of the pencil to push the next lead forward). Thanks! I absolutely adore this idea. Thanks for the free printable! Thank you so much Sarah! I'm so glad you love them and I hope you will use them!! Hi Rebecca!! You are absolutely right. You could use so much more than just candy. I included some other ideas in the "Directions" part of the printable but forgot to mention the ideas in the post. I thought crayons or even just rainbow stickers would be cute. You could even cut the top portion of the card off and just tie it onto a bundle of sidewalk chalk. I hope you'll use them and thanks so much for being here!! Thanks Amy! 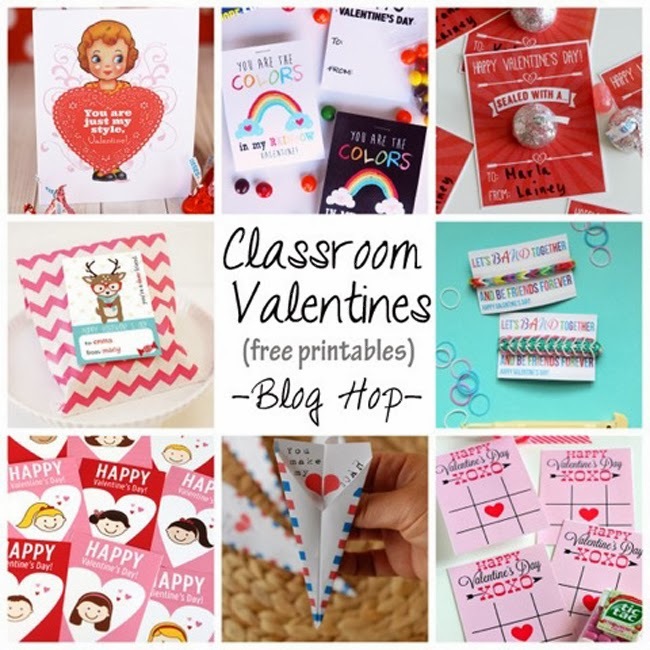 I loved YOUR printables too - heading over to your blog to leave a comment. The variety of ideas you offered were just darling too! Oh I LOVE to hear that Cindy Hopper!! Thank you! Thank you!! 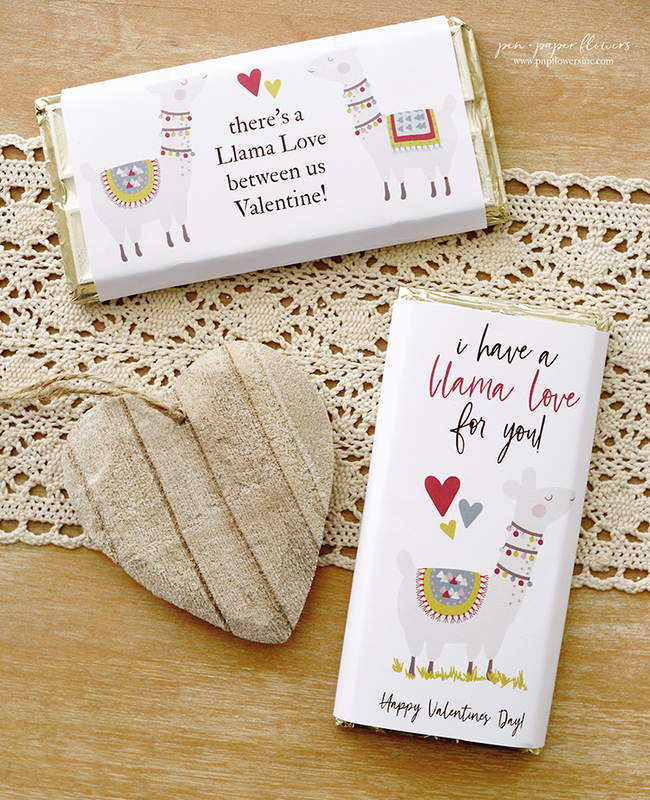 Cute Valentines!!! These would be fun for the Superbowl with a Seahawk theme. Thanks! Thank you SOOOO much for sharing this design. We are using for the girls in my son's class and putting crayons in. LOVE it! Thank you for your generosity! Thank you so much for sharing these. They are just adorable. We are using them for the girls in my son's preschool class. Putting them with some crayons. LOVE them. Thank you for your generosity! You are so very welcome Kristina! I appreciate you taking a minute to say thank you and to let me know you will be using these! Yay!! What size baggie did you use? Looks like 1"x2" but wanted to double check. Yes Miss Syd - I'm certain they were 1x2 - I'm happy you love the idea!! 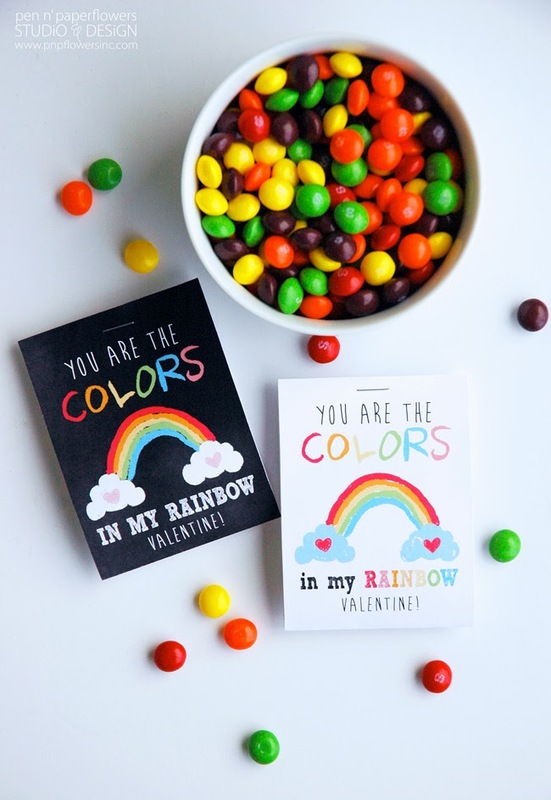 I absolutely love these and my 5 year old daughter loves all things rainbows! These would be perfect for her! They aren't available anymore at the above link, is there someplace else we can get them? Thanks! I just found these on a google search and the link is no longer working. Do you mind providing a new one? Thank you!! Wonderful! These are my daughter's absolute favorites! Thank so you much, Jessica! !